Out now is War Valley Online by Korean game development studio TheAppsGames and it is on the recent MMORPG bandwagon. However, front what I’ve read and seen screenshots of it seems like its a good iteration. Plus, the user base is already in the hundreds of thousands. The story behind War Valley Online is that demons are invading the human world, yet again, and now The Flame Legion is back to unite humanity and save the world. 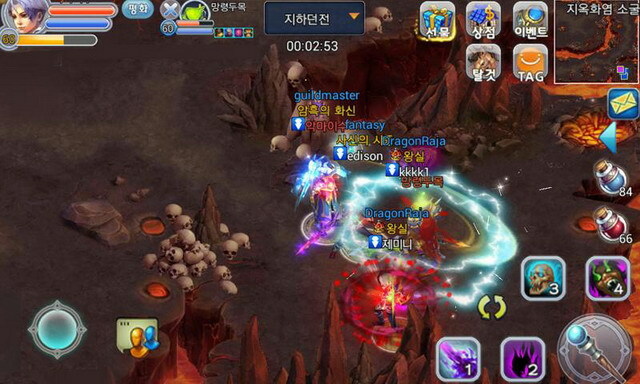 War Valley Online hosts all the typical features you’d want in a MMORPG with PvP capabilities. 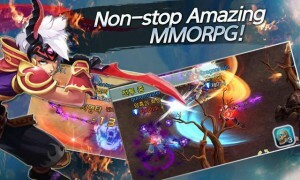 It is full of non-stop action, so no waiting times or real sitting around doing boring quests. The battles are also of epic proportions in magical landscapes that are rendered quite well. 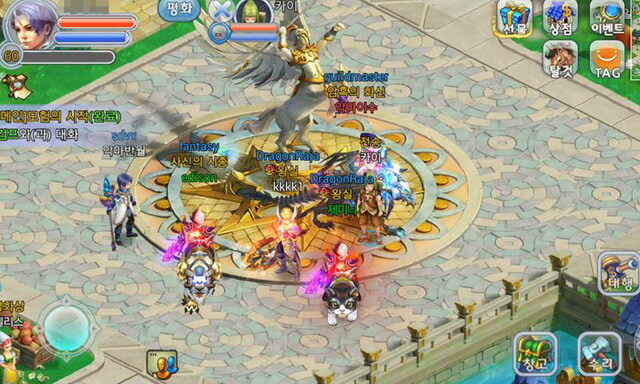 There is a PvP mode if you like battling friends and strangers alike along with quests for all. Speaking of the quests, you can automate the boring aspects of battle yet then gain control when the going gets tough or in special boss battles and such. War Valley Online also has a multitude of skills and spells with explosive effects. If you’re into the MMORPG scene, check out War Valley Online and see if you like it. Out now on Google Play!